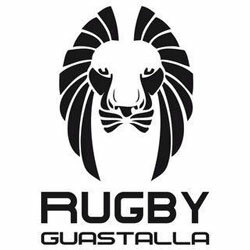 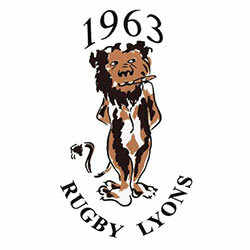 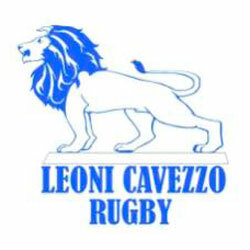 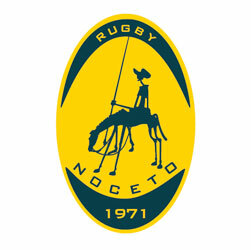 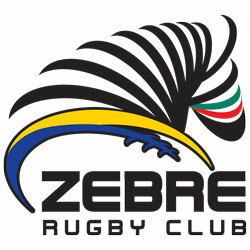 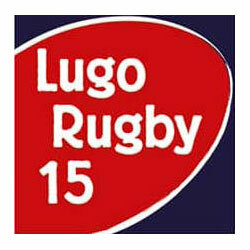 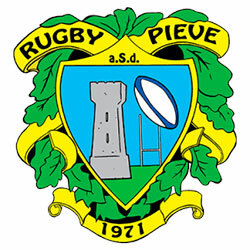 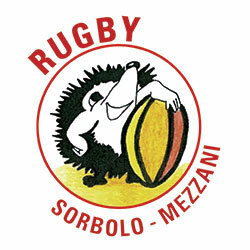 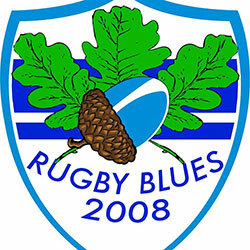 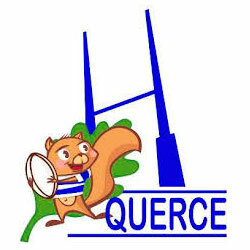 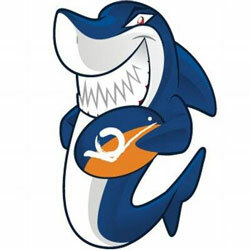 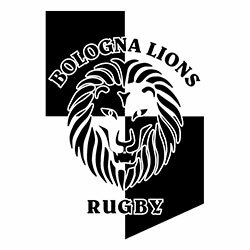 ZEBRE RUGBY CLUB SSD A R.L. 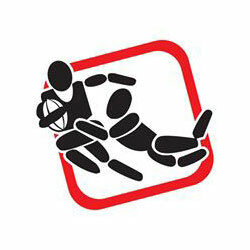 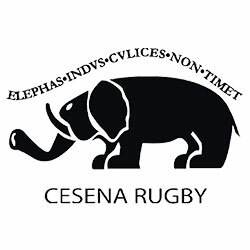 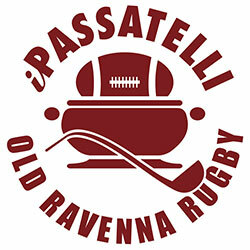 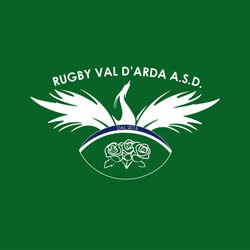 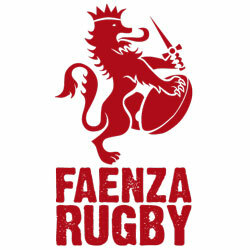 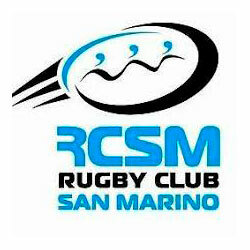 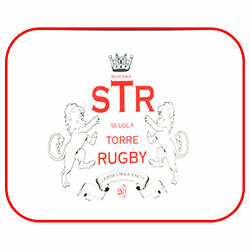 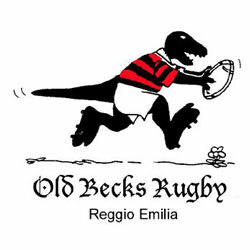 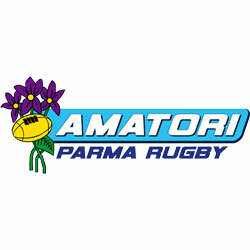 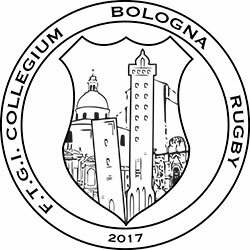 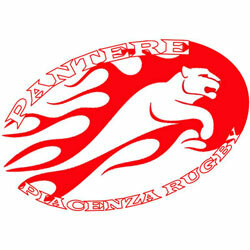 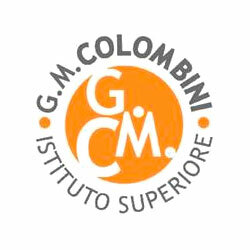 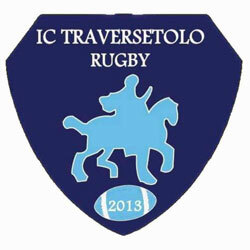 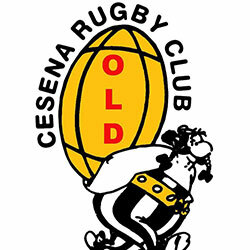 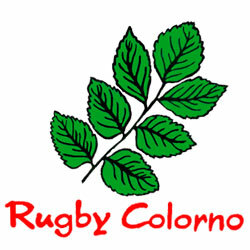 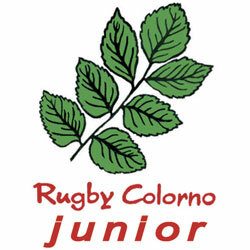 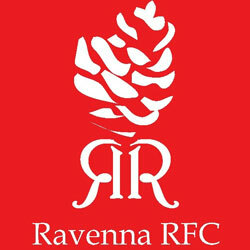 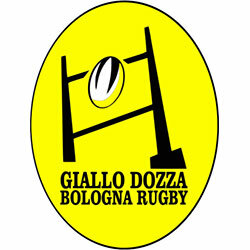 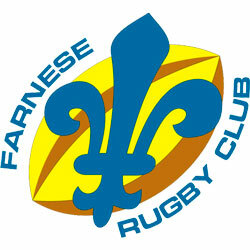 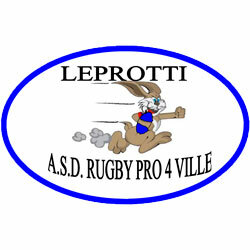 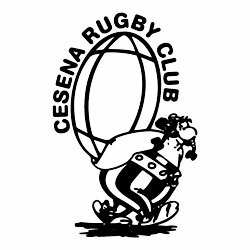 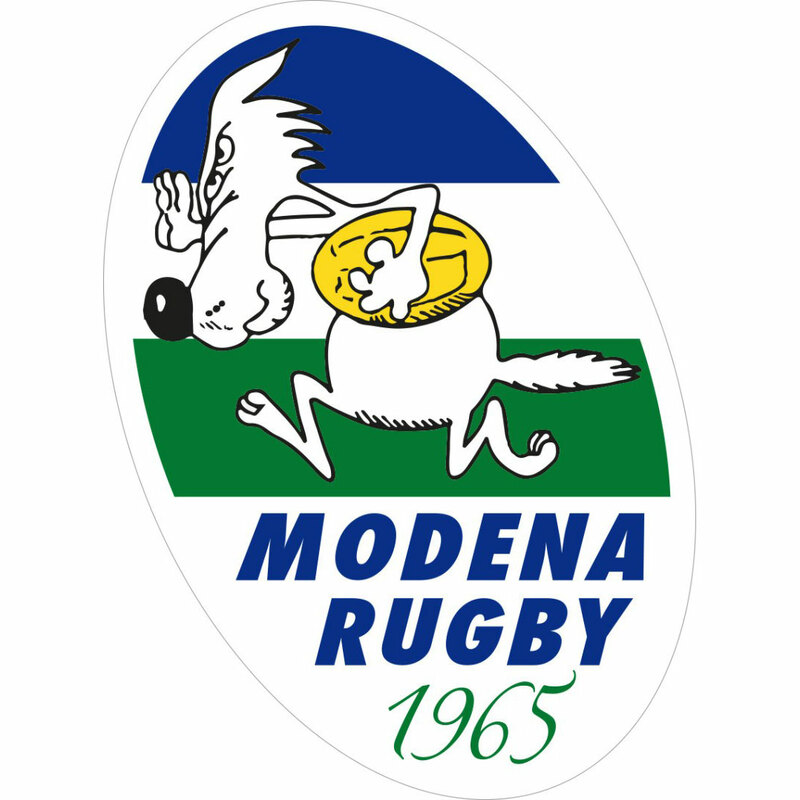 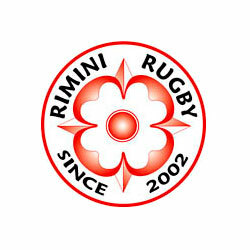 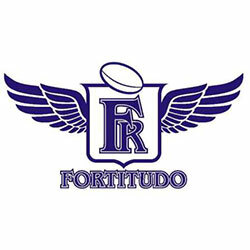 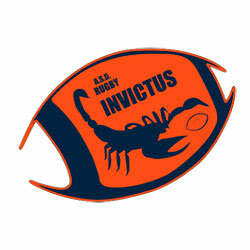 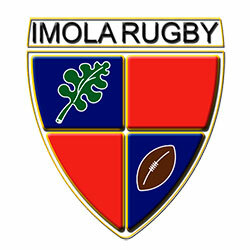 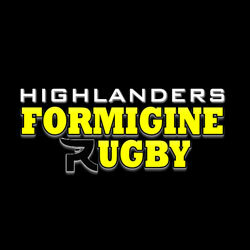 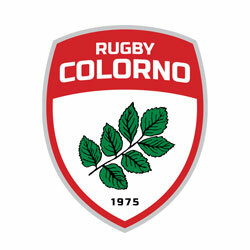 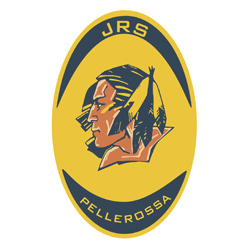 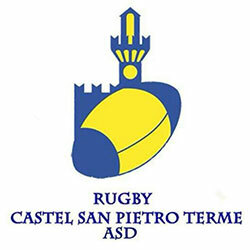 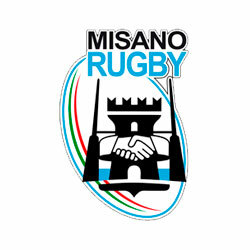 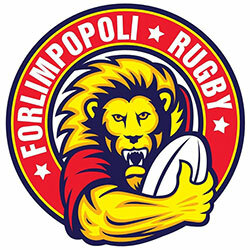 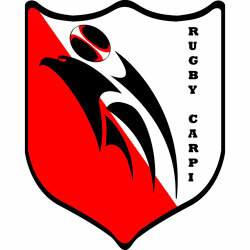 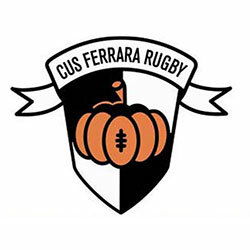 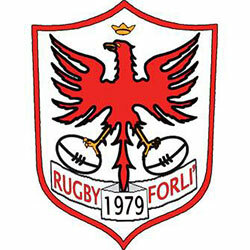 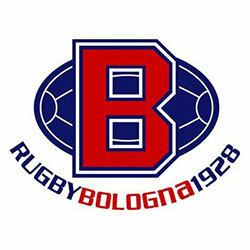 RUGBY CASTEL S.PIETRO TERME A.S.D. 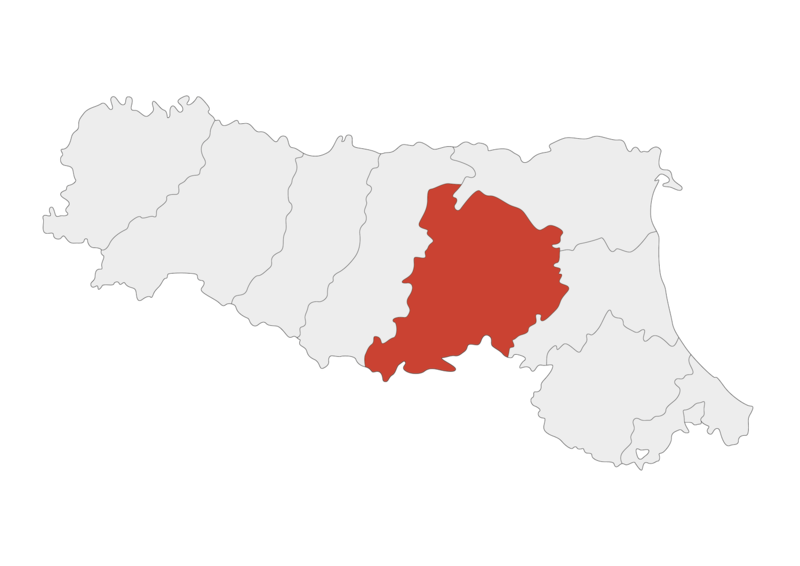 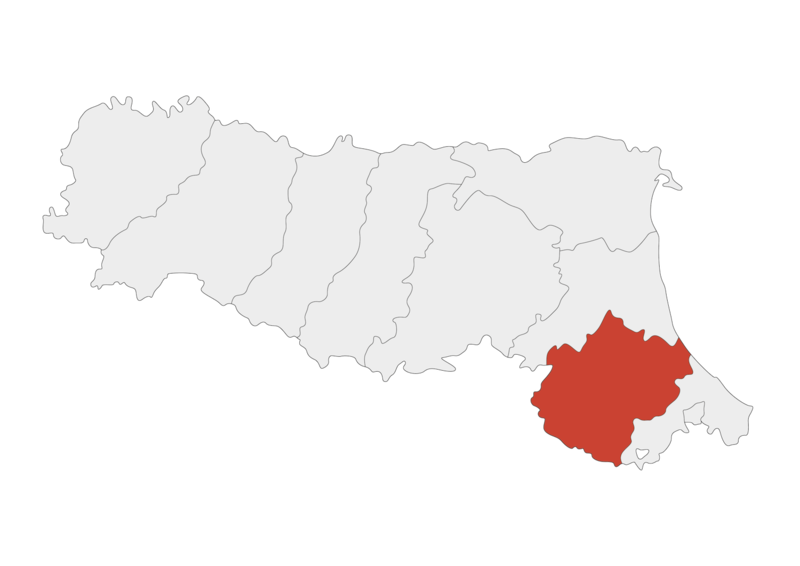 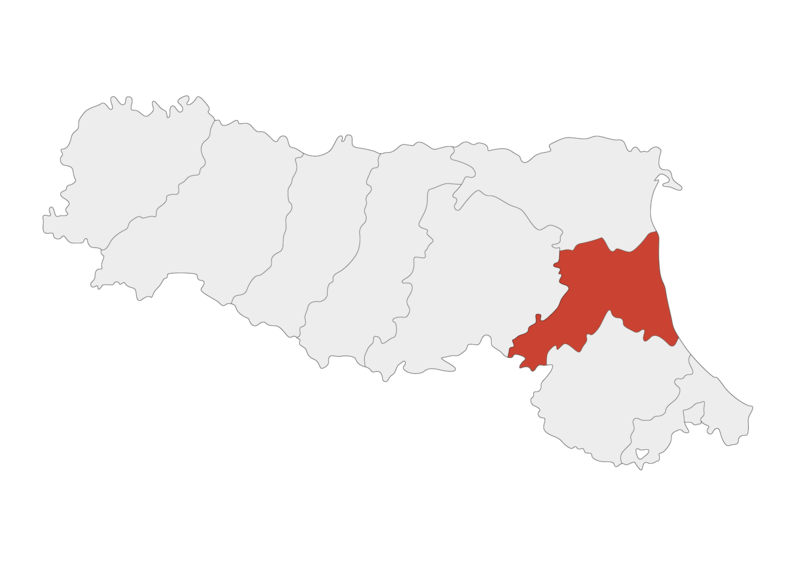 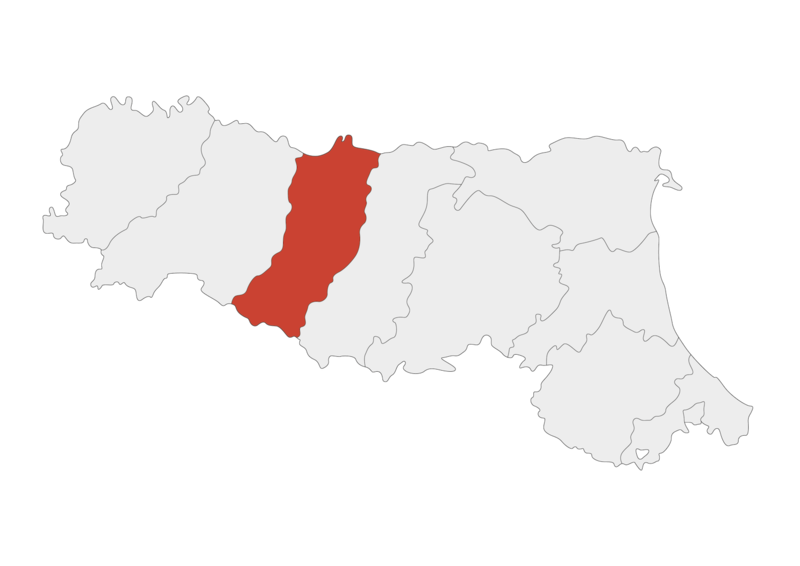 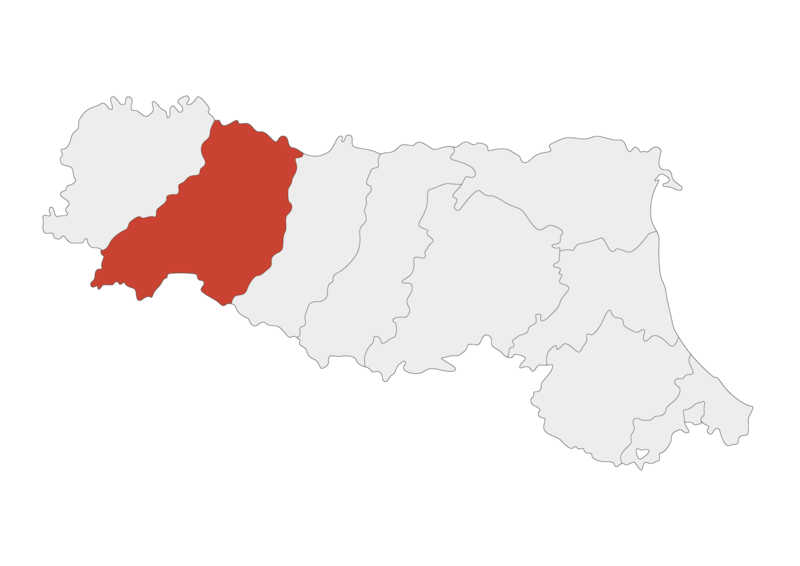 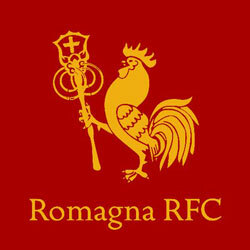 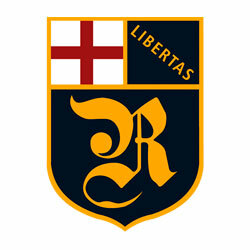 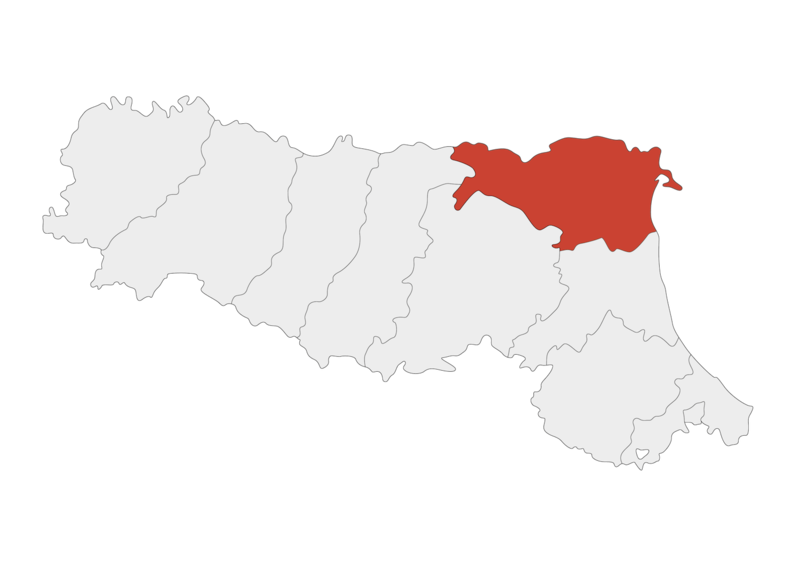 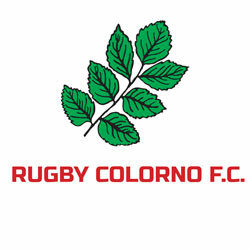 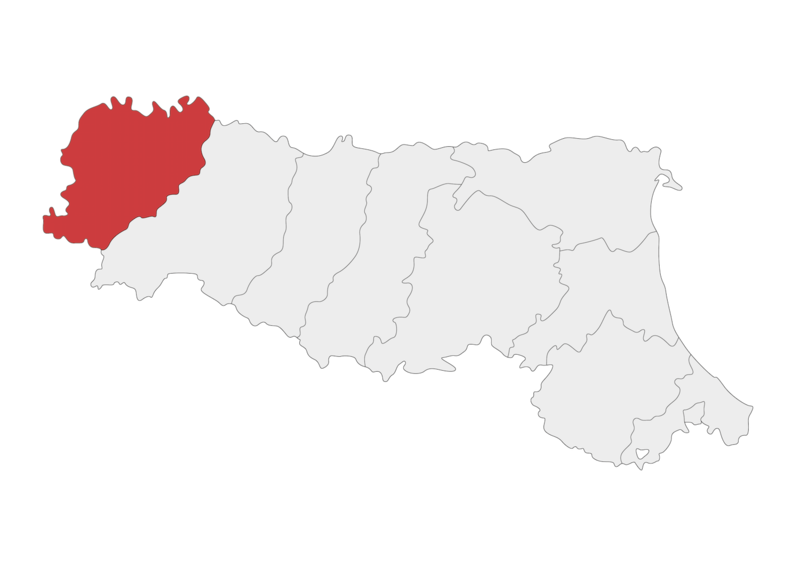 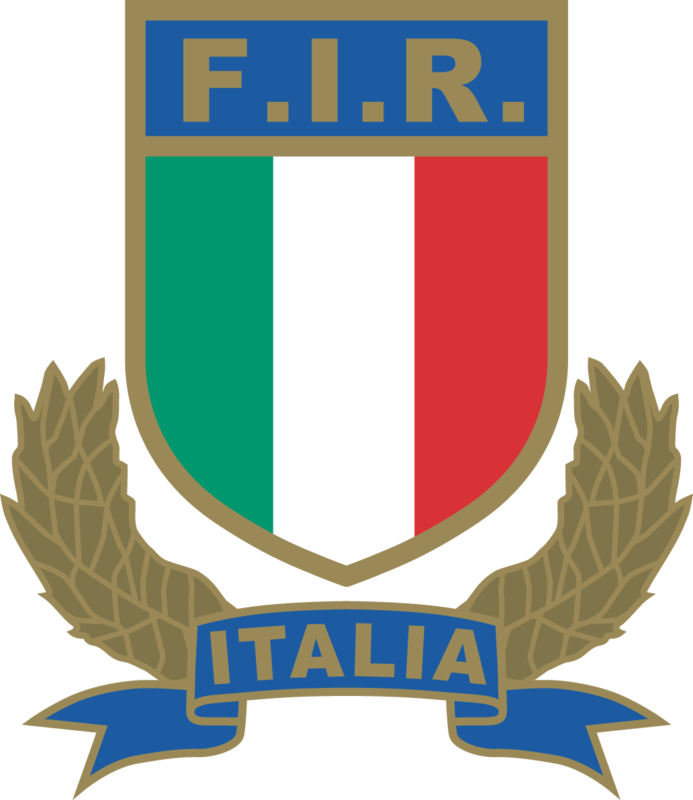 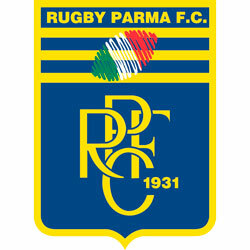 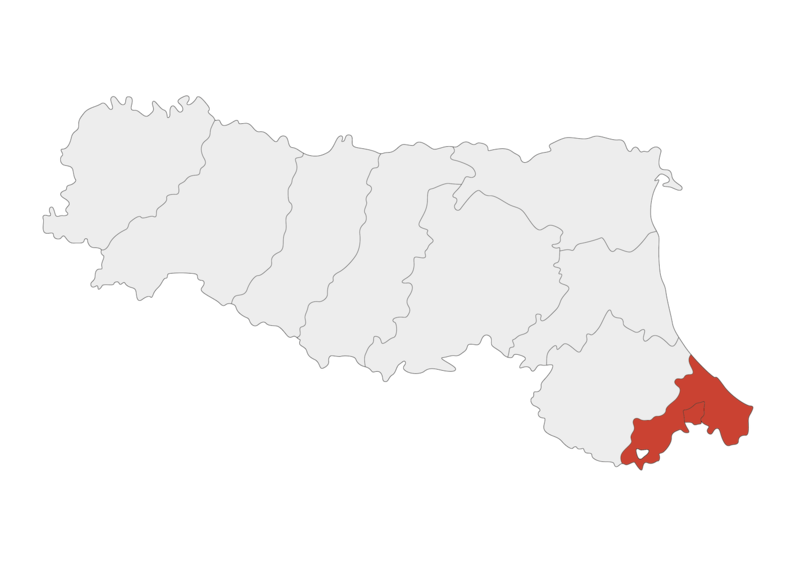 ROMAGNA R.F.C. 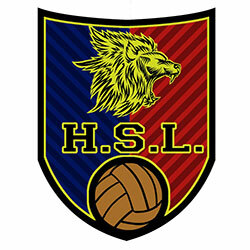 SSD A R.L.